When you've got a big, expensive all-glass phone like the Samsung Galaxy Note 9 you'll want to take full advantage of all those premium features you've paid for, which includes wireless charging. Whether you want to stick with a Samsung-made wireless charging pad or opt for Anker's wireless charging pad, we've got the best wireless charging options for your Galaxy Note 9 right here! Samsung's Fast Wireless Charger is a perfect match for your Galaxy Note 9. It delivers fast charging speeds, has a multicolored LED light to indicate the current charge status, and is available in black, blue, and white colors. There's also a built-in cooling fan to ensure things run smoothly and an included one-year warranty. The latest wireless charging pad from Samsung, launched alongside the Note 9, is this stylish wireless charger that lets you charge two phones, or your Note 9 and a Samsung smartwatch — specifically the Gear S3, Gear Sport, or Galaxy Watch. Built with 7.5W Fast Charge Technology, you'll be able to charge your Samsung devices faster than ever. The latest charging pad from iOttie is this Qi-compatible product, which has wireless Fast Charging up to 10W for the fastest wireless charging speeds for your phone. 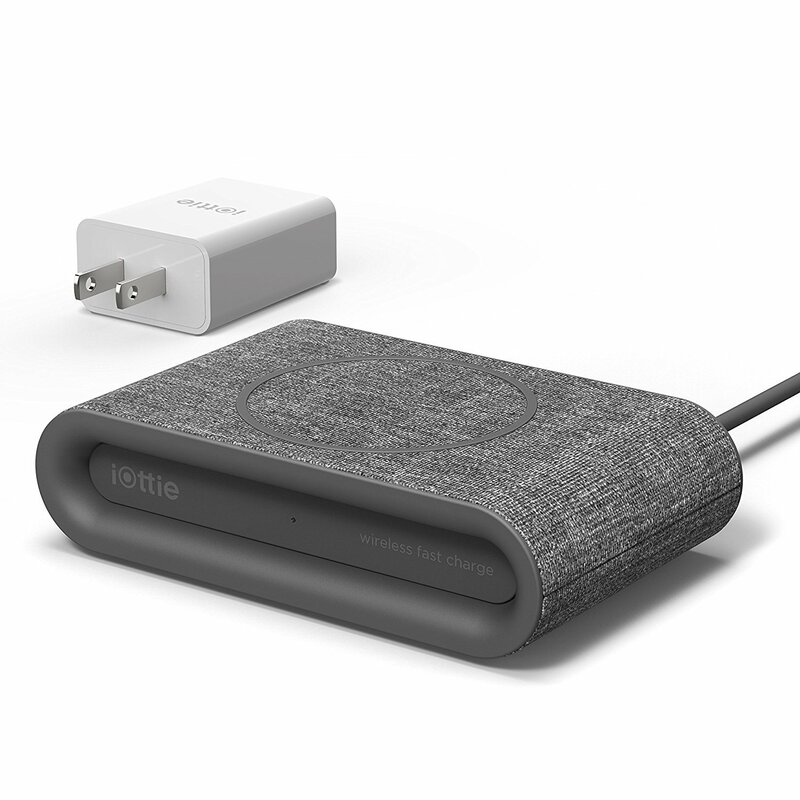 Featuring a really nice fabric finish that's available in Charcoal Black, Ruby Red, Ash Grey, and Ivory White, this is a wireless charger you'll be happy to show off in your office or living room. If you're not sold on spending a lot of money for a wireless charger, Samsung still sells its first-gen model. Retailing for a good deal less, the wireless charging pad offers 10W fast charge and LED indicators to indicate whether the device is charging. You also get Samsung's fast charge wall plug bundled in the box. RAVPower's 10W wireless charger is Qi certified and is able to charge the Note 9 at up to 10W provided you connect it to the wall with a 15W charger. It has an LED indicator at the front to highlight the charge status and is a pretty great bargain. Our most budget-conscious pick on the list spares no quality or features. 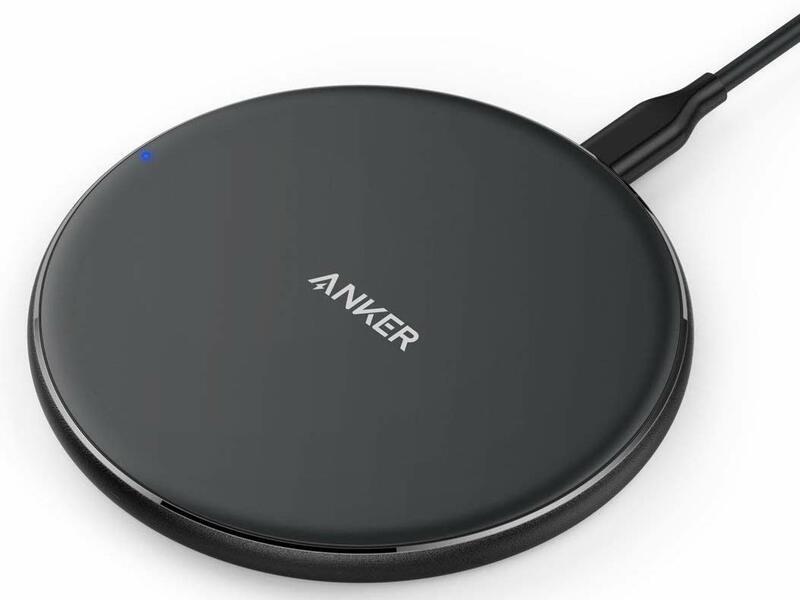 Anker, a well-known brand, offers a 7.5W Qi wireless charger that is extremely thin and low-profile with a larger charging coil that dissipates the heat over a wide surface area. 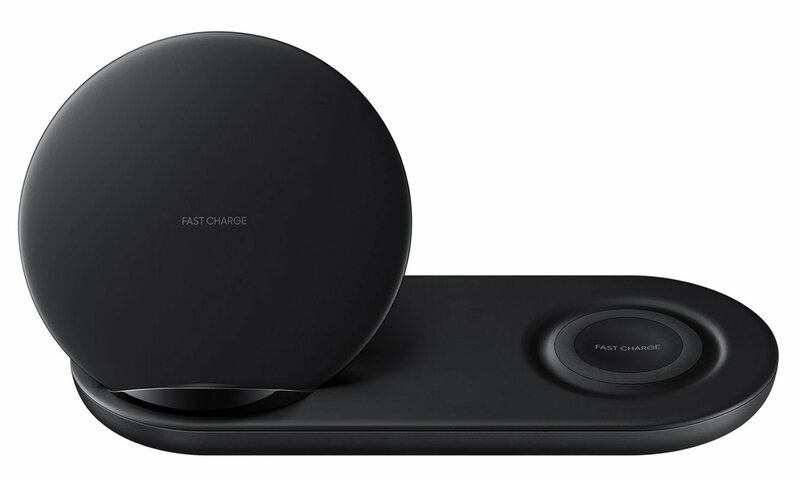 If you're interested in charging your Note 9 wirelessly, the best option is Samsung's Fast Wireless Charger. The charging mat provides versatility and looks great while doing so. But if you don't want to shell out that much for a wireless charger, then the Samsung Wireless Charging Pad is also just as good.